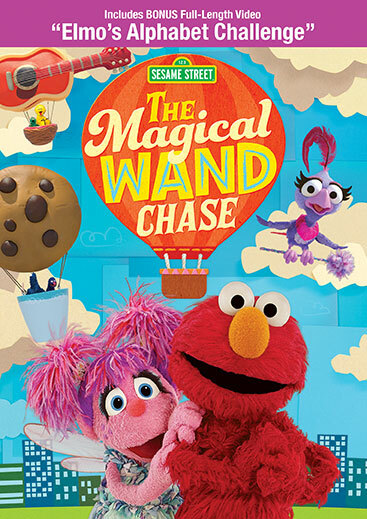 It's up, up and away as Elmo, Abby and friends take to the skies above Sesame Street in colorful hot air balloons in this exciting full-length Emmy-nominated adventure. 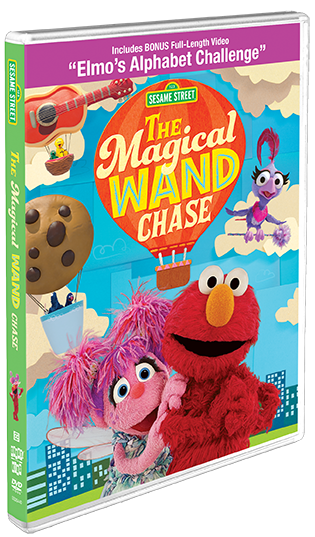 When a playful bird snatches Abby's magic wand, the pleasant ride becomes a high-stakes adventure through the streets of New York. Between making new friends and learning about different cultures, our heroes must find the wand and get back to Sesame Street!